The power button rests on the top of the phone on the left hand side, with the 3.5mm headphone jack sitting just right of centre, while the bottom of the phone houses the mic and MicroUSB charging port. Naturally, you’ll find the volume rocker on the phone’s right hand side. The back of the phone comes off to reveal the glorious innards, from the Micro SD card and Micro SIM to the locked in battery. 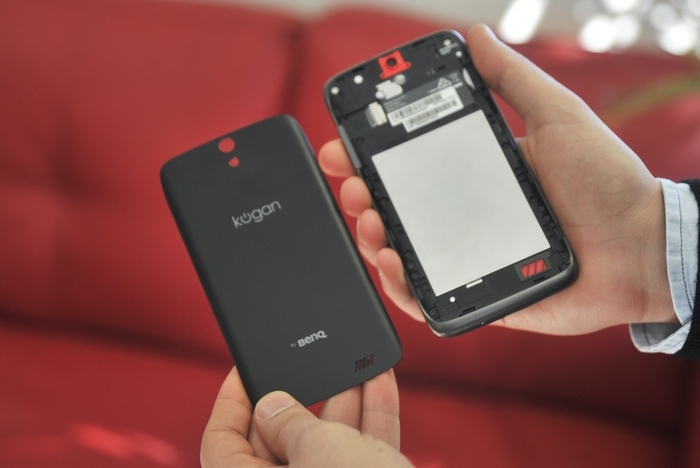 The fact you can’t replace the battery does surprise a bit given Kogan founder Ruslan Kogan’s love of open platforms, but it is definitely a trend that the market is seeing more and more of. The 8MP rear camera does have a nice metallic red ring around it that while functionally pointless, does offer confidence in the phone’s quality. On reviewing the phone for 48 hours maximum, it was cleared that the phone is quite impressive with an excellent camera quality. However, giving down a definitive opinion on the device will be the same like doing injustice with the phone. But there is no denial with the fact that using Kogan will be an amazing experience. The phone feels snappy – loading a webpage via the Chrome browser or playing a game like Dino Hunter is fairly fast and responsive, even if it is a little bit slow to load. Flipping between pages on the home screen or cycling through photos is fast and responsive, just like you’d want it to be. The 8MP camera seems fairly serviceable, although it’s not going to set the world on fire. In the start, it might seem to struggle with focusing, with shots coming out blurry regularly. But rest after sometime, it will give great shots. You can get the phone to focus, but the end result will seem to be a little washed out compared to the quality of shots you’ll get from phones like the Galaxy S5 or iPhone 5S. The screen itself is more than serviceable, although colors don’t pop like they do on an AMOLED screen. Not that you would expect them to for the price you’re paying though. But the real question is the LTE performance. Some experiments like Telstra 4G SIM was thrown and ran Speed Test a few times in North Sydney, and the results were definitely respectable. Ping times consistently hovers around the 40ms mark, with downloads consistently working around 30Mbps and upload speeds around 23Mbps. 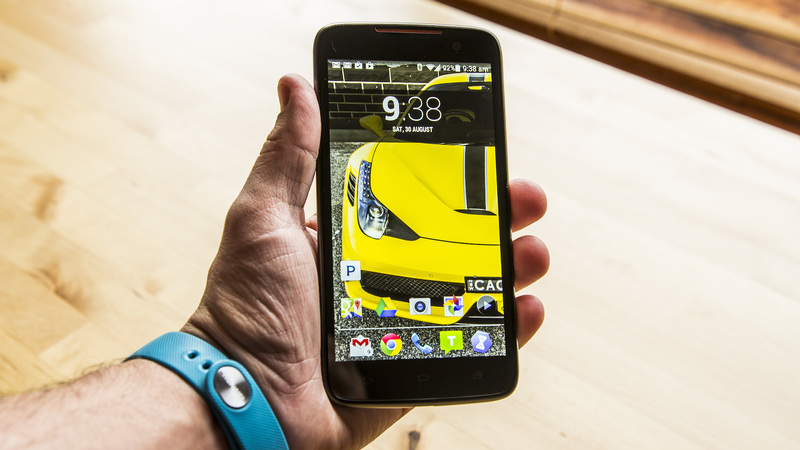 Just running through the spec sheet of the Kogan Agora 4G, there are plenty of attractive selling points on offer. From the HD screen and the quad-core processor to the 2350mAh battery and inclusion of KitKat, the phone’s features list reads like it comes from a much more expensive class of phone. But for a $229 device, what is on offer is almost unparalleled. 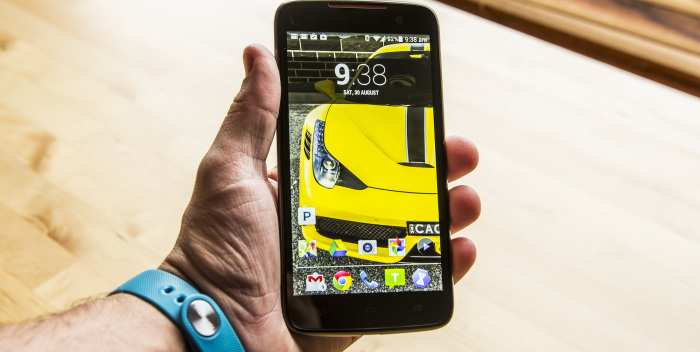 While the previous quad-core Kogan phone was let down by a lack of 4G connectivity, this model is now throwing the gauntlet down to not only cheaper handsets, but flagship phones as well. It’s safe to say that if you need a cheap 4G handset in the near future, the price of this model is most definitely right.